A gift left to The Baird Institute in your Will means we can continue to foster, fund and promote cardiothoracic research . This in turn will lead to greater public health benefits for the whole community and in addition will help to secure the future for people living with heart and lung disease. Phone us on (02) 95502350, use the confidential email contact form below or download our brochure. The Australian Taxation Office has endorsed The Baird Institute as a deductible gift recipient and an income tax exempt charitable entity for income and capital gains tax purposes. A Will is a legal document that allows you to choose who receives your belongings and assets after your death. Everyone should have a Will as it ensures your loved ones and the causes you believe in are provided for. Without a Will, your estate is governed by State Law which determines how your assets are distributed. These rules do not take account of your individual circumstances or what you may have wanted. Not having a Will can cause a great deal of worry and expense for your family after you are gone. You can leave a gift in your Will in a variety of ways. Discuss the below options with your family and your solicitor to see what works best for you. 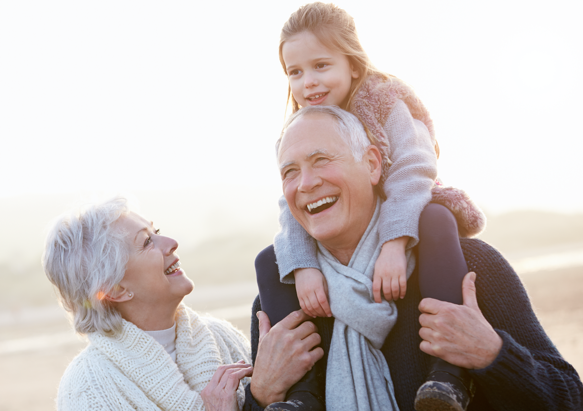 Residual Gift: With this type of bequest, The Baird Institute receives the balance of the estate after those specifically named in the Will have been provided for. Percentage Gift: This can be any percentage of your total estate up to 100%. Specific Gift: An asset such as real estate, shares, artworks or other forms of investments. A gift can be included when you first make your Will or can be added to your existing Will as a codicil. If you do not have a Will, contact a solicitor about drawing one up. A solicitor will ensure all requirements are fulfilled in order for your Will to be valid. If you do already have a Will, a codicil (short legal amendment) can be a cost-effective way to include a gift in your Will to The Baird Institute. Contact your solicitor about including a codicil in your Will. If you do decide to name The Baird Institute in your will we would very much appreciate advice from you or your solicitor. While you are not obliged to provide this advice and we would not need any details of your bequest, confirmation does assist with our planning and enables us to thank you personally. When you let us know of your intention, it gives us the opportunity to thank and acknowledge you, along with others who have made this special gift as one of our Baird Benefactors. As a Baird Benefactor, you will be kept up to date with our research and will receive invitations to special Baird Institute events. For further information or a confidential discussion, please contact our Engagement Manager, Catherine Rush, who will be pleased to answer any questions you may have. Please contact The Baird Institute for a confidential discussion.